I have three young children who are very active and constantly on the go. Therefore, I like to pack a variety of healthier beverages with me when we are on our outdoor adventures. “Milk Unleashed” is one way that I can actually take Tetra Pak milk cartons with us in our backpack or cooler even during the hot summer months in Florida. You may be wondering how this would be possible because surely the milk would spoil, right? No, since the milk is flash-heated during the ultra-pasteurization process it eliminates bacteria contamination and the shelf safe cartons will effectively keep out air, light and other potential contaminants. I stored my Tetra Pak milk cartons in our pantry until we were ready to use and then I chilled it in the refrigerator or in the cooler. I love that I can stock up because this shelf stable milk can be stored for up to six months while retaining all of the nutritious benefits and once opened can be refrigerated for 7-10 days. This is the perfect option when we go biking, hiking, camping or on trips to the beach. My children love the taste and even my husband will pack these in his lunch box for work. I appreciate that my family can enjoy a beverage that has protein and other essential nutrients so I see this as a better alternative to soda pop and sugar laden juices or other beverages. 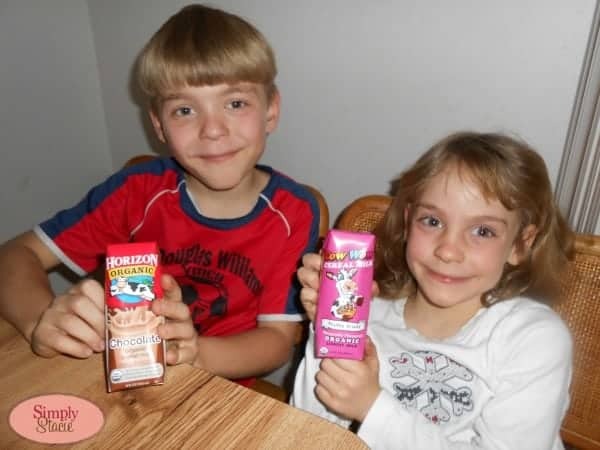 All of the Tetra Pak milk cartons we sampled tasted like fresh milk and were a hit with my entire family. Canadian residents can enjoy a wide variety of products including Baboo, Chokeo, Grand Pre and other store brands. This product is a great alternative for busy families and as a Mom I appreciate that I can take milk with us anywhere we go. You are invited to visit Milk Unleashed Canada to obtain purchasing and store information for Tetra Pak milk cartons. 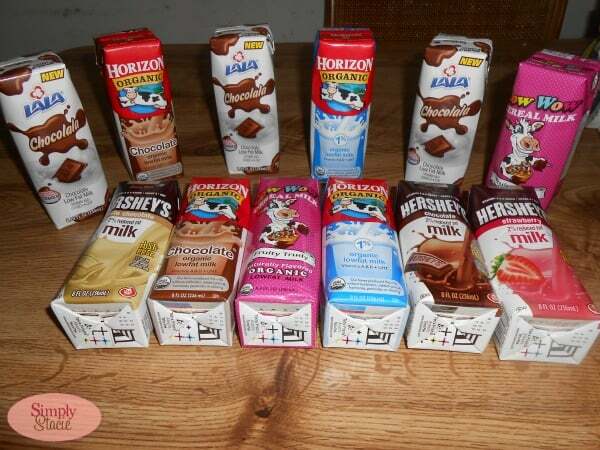 There are a wide variety of Tetra Pak milk cartons available in the United States too! Connect with Milk Unleashed on Facebook and Twitter. Wow, my son would love these!! I better look for them at our grocery store, my son is a huge milk fan!! This is such a great product to take with you when you want to drink milk. I can get it cold and have it ready to drink right away. This is a great product, and tastes good! Convenient, portable, and looks yummy. I like that they also offer it in flavors. Sometimes we want to have strawberry or chocolate milk but don’t drink a lot of it. This would be a great way for us to have it. Plus, this is perfect with my grandson coming to visit soon. He could easily get this himself. We tried these too and they were great for camping or on road trips to make sure had milk when we got to a destination for cereal that did not need to be kept cold. Great for when we need to take a 12 hour bus ride to Vancouver for our daughter to go to the Hearing Centre there! I have been wondering about these milk products for awhile and I must admit I have been hesitant to buy them. I like the flavors that are offered because sometimes we just don’t want plain milk. We camp during the summer and don’t bring milk with us often so they will be good to take along. Thank you for your review and now I’ll buy them to try. These sound extremely convenient. I live in Canada and haven’t seen them yet but I’ll definitely keep my eyes open. What a cool idea! I Love the packaging, and the fact that it has a variety of flavors. I have got to find where these are located near me. My little sister just loves flavored milk products!